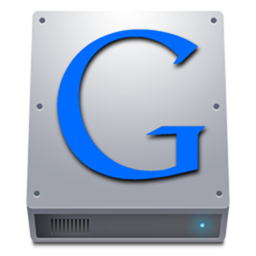 Google Drive Will Offer Up To 100GB Of Cloud Storage, 5GB Free, Will Reportedly Launch Later Today? In a move indicative of its intentions, Google has somewhat upstaged Microsoft’s recent showcasing of the SkyDrive service by confirming its hotly-rumored cloud service Google Drive is indeed true, with Google Docs users already being ushered towards the transition. Up until this point, it’s been one of those all-but confirmed rumors, but even though some were skeptical about whether Google would launch such a service, it just wouldn’t seem legitimate for the largest and most influential web-based company to not dive in to this increasingly competitive field. For all its imperfections, Google has never been a company not to try its hand at every business area, seeming to take defeat in its stride. It had a pop at dethroning Instagram with its Photovine service, but when that flunked, it didn’t try to essentially sell a dead horse, but simply went back to the drawing board, and began working on other projects. Aside from the 5GB of free storage rumored, – and offering up to 100GB of cloud storage for a monthly fee – there really is precious little else known about the service, but naturally, Reuters claims to have the inside scoop, thus more specific details of Google Drive should become apparent by the end of the day. There’s no need to reiterate how fierce the battle will be, as my colleague Paul Paliath has already dissected the battle royal, which you can mull over here. However, far from just being simply a market to corner, the momentum each party stands to lose or gain in the greater gadgetsphere cannot be taken for granted. 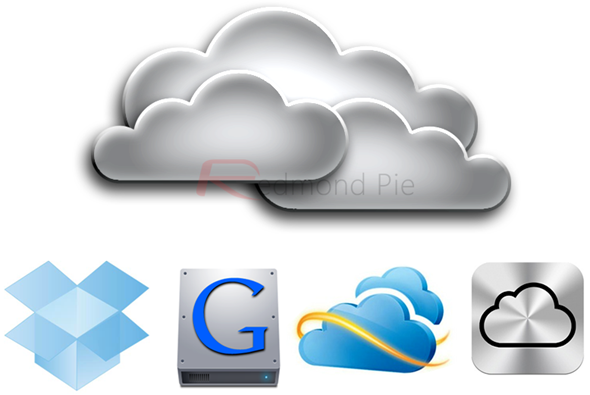 There will undoubtedly be huge public interest to see whether Apple’s relatively fledgling iCloud service, along with Microsoft and Google’s brand-new efforts can eclipse the success of the already fully-established Dropbox service. All we know is, each and every detail will be covered here, as usual, at Redmond Pie, so stay tuned for what bears all the hallmarks of a fascinating battle.